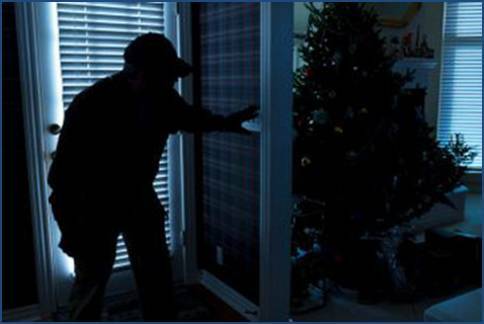 Legislator Laura Schaefer and the Nassau County Police Department advise residents that individuals are perpetuating a series of burglaries and scams throughout Nassau County. In recent cases, individuals posed as utility workers to trick homeowners into allowing them access into their home. The scam works like this: The perpetrator portrays themselves as a utility worker, surveyor or contractor and approaches the homeowner at their residence then engages them in distracting conversation about work that needs to be done in the rear yard. The criminal then diverts the homeowners into their rear yard which provides a means for an accomplice(s) to enter the open home and commit a burglary. ~ Make sure your doors and windows are locked even when you are home. as the bedrooms, kitchen or on a counter. employee will have photo identification. ~ If you are unsure of a persons’ credentials, ask for an office call back number.